Our hockey shorts feature a double layer of moisture-wicking polyester with a loose fit designed as much for comfort as for style. 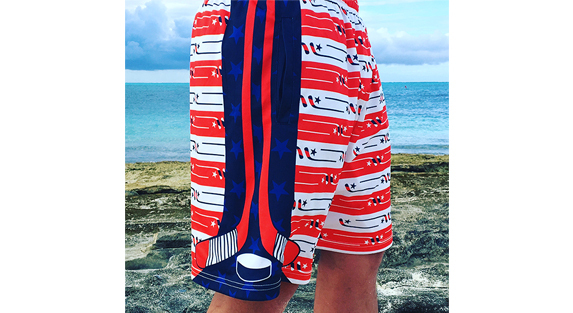 The shorts are a fun choice all year round, and players will love wearing them before and after games, around the house, or when out with friends. 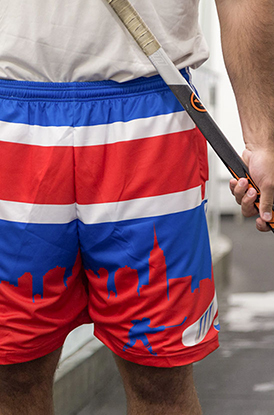 The perfect hockey shorts, they are a great gift idea for any hockey player for the end of the season or the holidays.